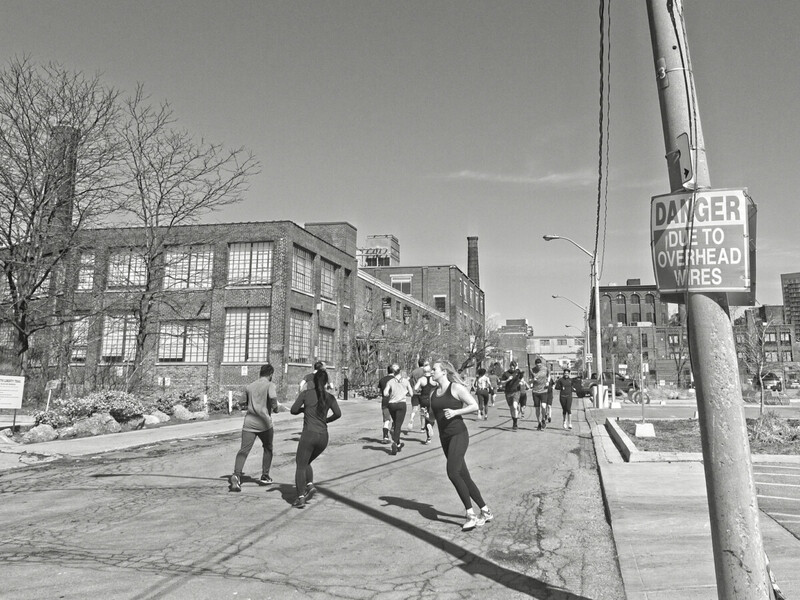 A group of joggers hits the end of the road and turns around -- somewhere in Liberty Village area of Toronto. This is one of the first shots I took with my new Panasonic GX9 that I picked up yesterday. Using my trusty Olympus 12mm f2.0.